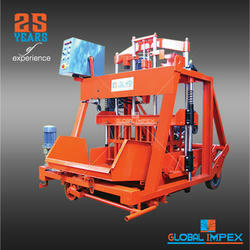 We manufacture excellent quality blocks and moulds equipped to produce high quality blocks for concrete flooring. 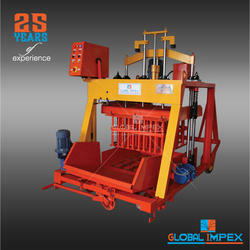 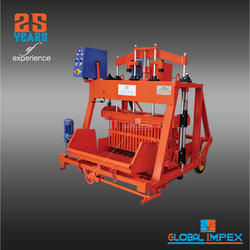 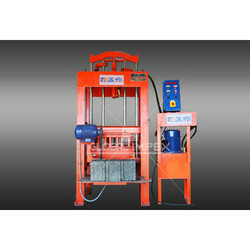 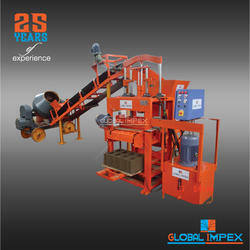 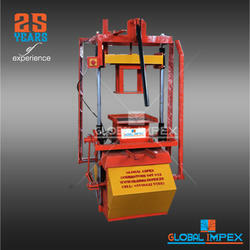 Our product like solid block making machine features high functionality and flawless functioning. 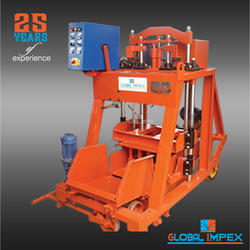 We have the ability to tailor make our range to suit the technical requirements of our clients. 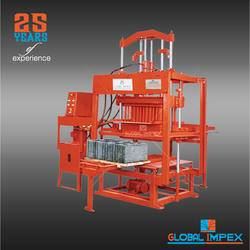 Looking for Moulds Block Maker Machine ?